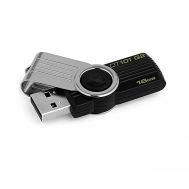 Willing to have access to your information everywhere you go? 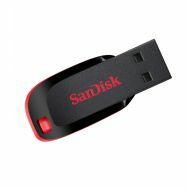 Be it vacations, a short-trip or anywhere away from work and home. 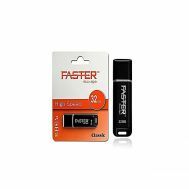 Explore the discounted collection of USB/Flash Drives at Savers Pakistan to order your next portable storage device. 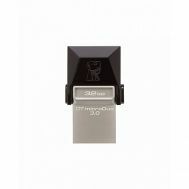 Order from 32 GB, 16 GB, 64 GB and 128 GB by Promate, Remax, SanDisk, Kingston and Tech Hub. 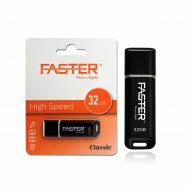 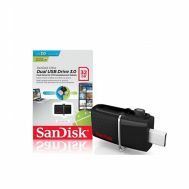 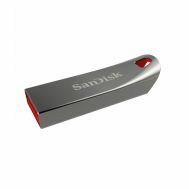 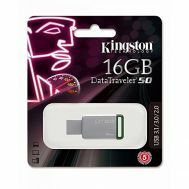 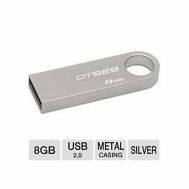 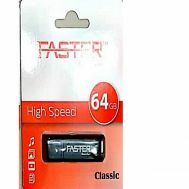 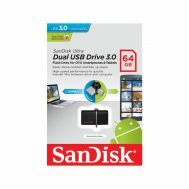 Store and use your work information on the go, buy USB and Flash Drives at Savers Pakistan.